There’s some exciting music coming our way this weekend. And mine – I will be in New York for five days. 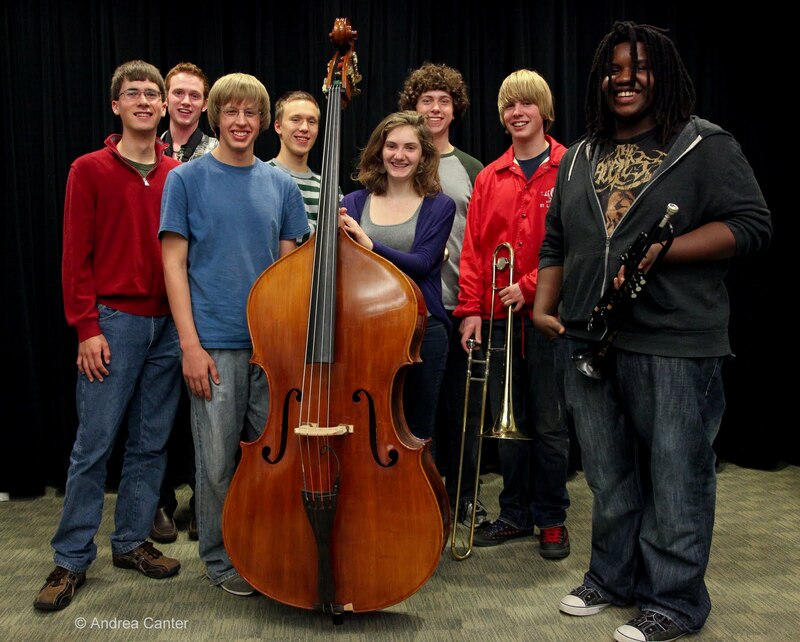 The big gig among big gigs—the Dakota Combo directed by Adam Linz in the finals of the Charles Mingus High School Band/Combo Competition, to be held this weekend at the Manhattan School of Music. Adam notes that the idea of a competition is antithetical to the spirit of Charles Mingus, but promises that the septet of local teen wunderkinds is well prepared to “be messy” in a way that Mingus would have not only approved, but expected. If it’s too polished, can it be Mingus? My other plans include Geoffrey Keezer and Joe Locke, Paul Motian, Buster Williams, hopefully Geri Allen. Too much to choose from. Sort of like the Twin Cities? • Bobby Peterson Memorial Piano Showcase, February 11 at the Artists Quarter. I got to the AQ after the SPCO concert, missing most of Mary Louise Knutson’s opening set save a lovely rendition of "Trieste," and caught the first rounds for Peter Schimke (including a wonderfully abstract “All the Things You Are”) and Phil Aaron (opening with a swinging "Waltz for Debbie"). I’m sure the second night was equally inspiring. • Roni Ben-Hur Quartet on February 12th at the St Paul JCC. The JCC holds an Israeli Jazz night every year, and this one was truly exceptional. Guitarist Ben-Hur and a formidable ensemble with pianist Ryan Cohan, bassist Santi Dibriano, and drummer Steve Williams turned a lackluster auditorium into concert hall, churning through a wide range of originals and a few reconfigured covers. See review here (February 13th). Shows I am sorry to miss this week: Dean Magraw puts together a new trio at the Artists Quarter (February 18-19), this time with young bass standout Graydon Peterson and AQ owner/drummer Kenny Horst. No matter what configuration, Dean gives us everything he’s got, and that’s a lot, from empassioned balladry to fusiony ambience to Coltranish adventures. 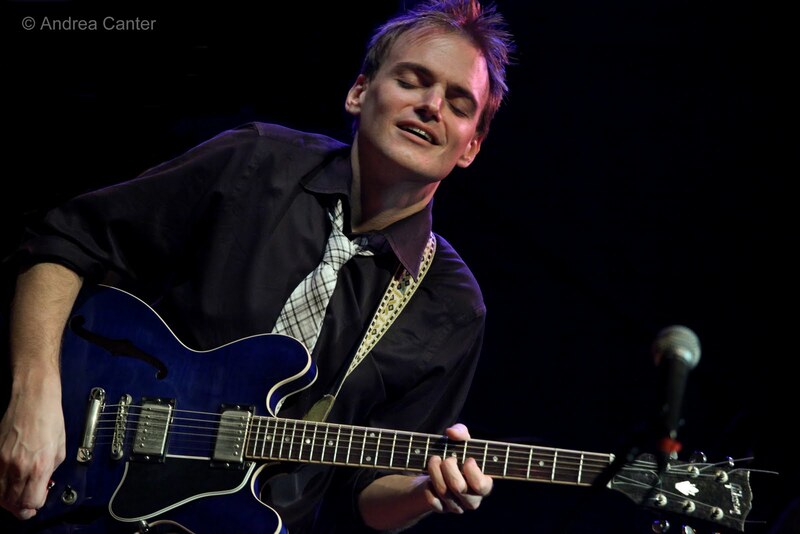 Guitarist/former Minnesotan Todd Clouser returns for another CD celebration, this time at the Red Stag Supper Club Friday night (2/18). A Love Electric came out late in the fall, previewed at the Dakota. Joining Todd are Adam Meckler, Bryan Nichols, Chris Bates and Greg Schutte, all young artists with plenty to say. About a year ago I ventured out on a very cold afternoon to the wilds of Northfield to hear Laura Caviani and friends interpret a diverse set of compositions by Alec Wilder. Now she’s bringing the core of that concert and more to the Bloomington Center for the Arts, cosponsored by the Twin Cities Jazz Society as one of this season’s Jazz From J to Z events. Long enamored with Wilder’s striking compositions and classical influences, Laura brings in French horn specialist Gwen Anderson for a tune and otherwise interprets the Wilder repertoire with frequent cohorts Gordy Johnson and Phil Hey. It’s a perfect way to spend a Sunday afternoon. Or any afternoon. 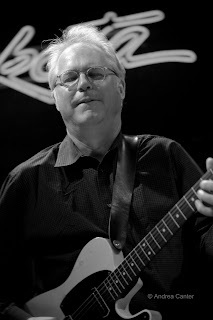 Bill Frisell is back in town, this time with Brazilian guitarist and frequent collaborator Vinicius Cantauria at the Cedar (2/22). Quoting the Cedar’s press, “Expect improvisations that dive into a river of musical possibilities, and take you on a journey throughout the Americas and beyond.” Amen. Whether or not you define vocalist Lizz Wright as a jazz artist or soul singer, you can’t go wrong attending a set at the Dakota on Wednesday night (2/23). Her songwriting gets better and better, and her voice soars. Orchestra Hall just announced she will appear with Kurt Elling on its 2011-12 season, which gives you an idea of her credentials. Another singer amassing her credentials in fine style is one of our local talents, Sophia Shorai, appearing with recent recording partner Tommy Barbarella at the Dakota on Thursday (2/24). I’ll be back for this one! Sophia and Tommy released one of the best local recordings of 2010 (Long As You’re Living) and I look forward to hearing how the tunes have evolved and what other mischief they will create. Later Thursday evening (2/24), catch an infrequent gig with Snowblind at the Artists Quarter. It’s brass ecstacy with saxophonist Shilad Sen, trombonist Scott Agster and trumpeter Adam Rossmiller, aided and abetted by bassist Graydon Peterson and drummer Reid Kennedy. They take brass into uncharted territory, original compositions and imposing covers, always with a joyful artistry. And who can refuse the charms of a brass ensemble? Finally, note the visit of Peruvian guitar whiz Andres Prado. 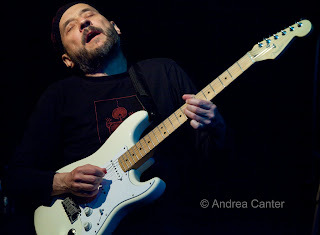 While he will end his visit with a quintet gig at the Artists Quarter on February 25-26, he is in residency this week at McNally Smith, with a couple free public offerings: On Friday (2/18) at 3 pm, Master Class (“Latin American Popular Styles and the Transition Into Jazz and Other Forms of Contemporary Music”) in the McNally Smith Recital Hall; and on Tuesday (2/22), a performance by Prado and his Minnesota quintet and the McNally Smith X-Tet at 7:30 pm in the McNally Auditorium. There’s great jazz in town every night, sometimes where you least expect it. Crunched for time this week, I’ll send readers to Pamela’s jazz calendar at Bebopified rather than my usual quick list.